 A powerful grid generation tool for creating structured, unstructured, and hybrid meshes. 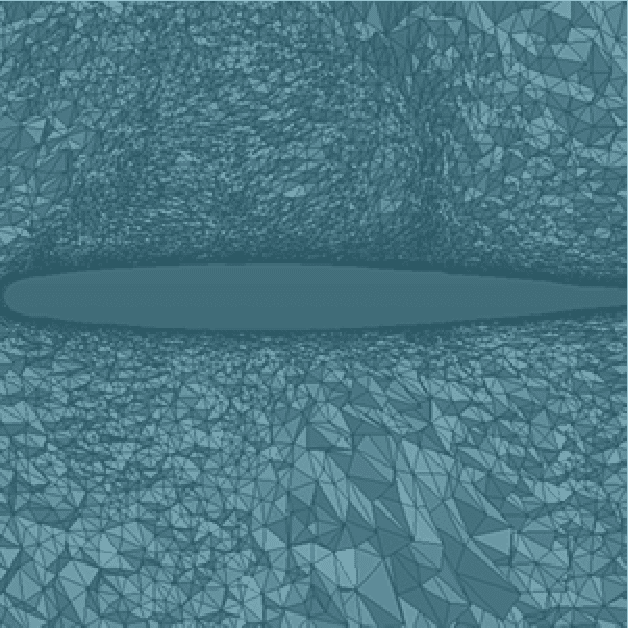 With Pointwise’s Glyph scripting language, you can automate the whole or a part of your meshing process. We provide customized training on-site or online. Our services include basic training for new users and advanced training tailored to your specific meshing needs. 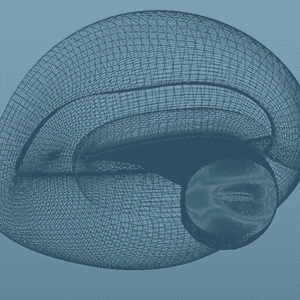 We also offer basic and advanced training in Pointwise Glyph scripting language. 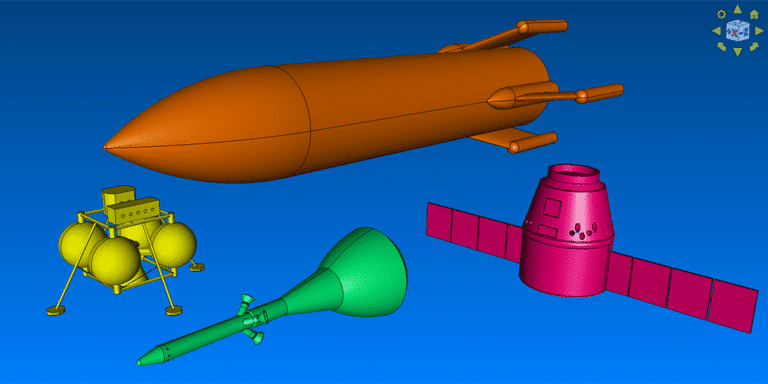 neptech provides consulting services within CFD. 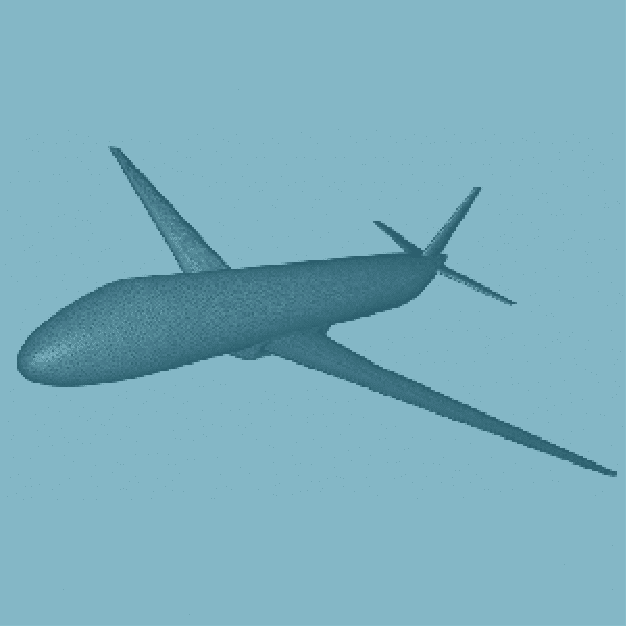 Pointwise's meshing software has been applied to virtually every major aircraft and spacecraft in the last 30 years. 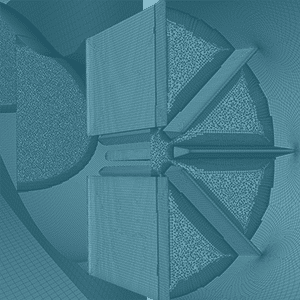 Founded in 2018, neptech is the Scandinavian distributor of Pointwise grid generation and preprocessing software for computational fluid dynamics. We provide technical support and training for our customers and make sure that they achieve their desired results. We also provide consulting services within CFD. neptech 2019 © ALL RIGHTS RESERVED.